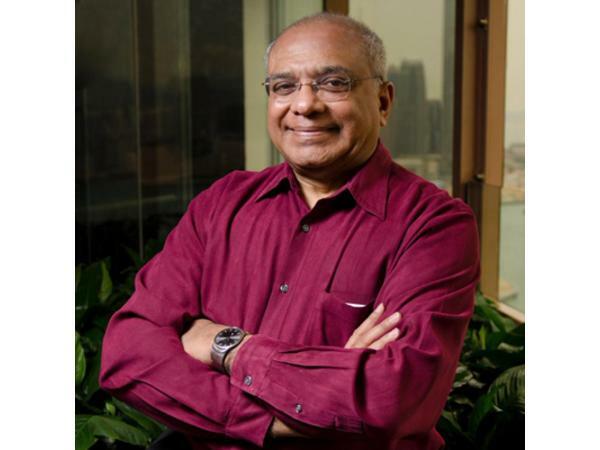 Commack, NY – Dr. Srikumar Rao is an executive coach, motivational speaker and founder of the Rao Institute. 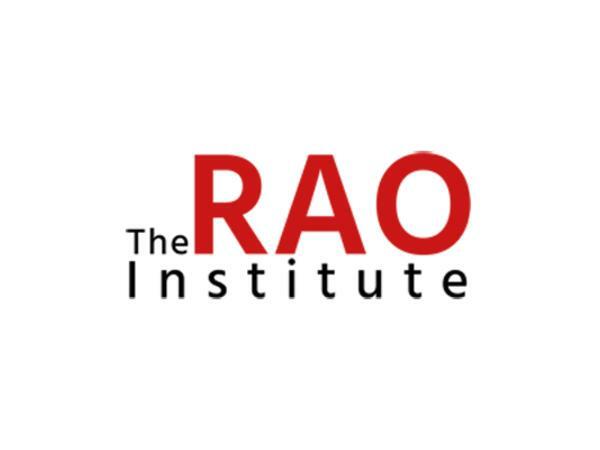 Dr. Rao has helped thousands of executives, professionals, and entrepreneurs all over the world achieve quantum leaps in effectiveness, resiliency and overall happiness through his Creativity and Personal Mastery program. 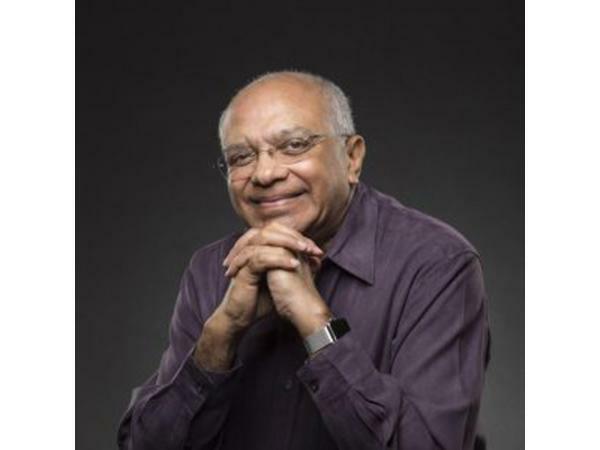 Dr. Rao is the author of Are You Ready to Succeed: Unconventional Strategies for Achieving Personal Mastery in Business and Life (2006).